10:15 am - 12:15 pm "Snacks and Stories"
Playdate for 1 at Whole Foods. and enriching care for kids! We'll greet our playdate squad in the upstairs Whole Foods food court. We'll say our goodbyes to moms and dads and get to know each other with some casual crafting and open play. We'll play a few rounds of Headbandz to break the ice and prepare for a day of wellness-themed fun! Headbandz cards will be curated to represent healthy foods and healthy living. This activity introduces children to the superpowers of healthy foods. We'll create our own superheroes to represent the superpowers we gain by eating and staying healthy. Hey Parents! Don't forget your class starts at 10:45 am at SoulCycle down the street! We recommend arriving 10 minutes early to confirm your spot and get ready for class. We'll break up into groups based on age and get our detective hats on. Each group will take pictures with the foods and ingredients they find from their guiding map. Our younger group will focus on identifying the healthy produce we've learned all about. Our older group will be challenged with finding some more discreet but just as healthy supermarket ingredients. The first teams to arrive back to the food court having found everything on their hunt wins! For our younger crowd, we'll start by exploring our 5 senses with a sing-a-long led by Miss Nicole. We'll use each of our senses to explore 5 different healthy foods from each food group. Now that we are seasoned supermarket detectives, we'll come together to find everything we need for our nut-free recipe. We'll learn how to purchase these products within a budget and meet upstairs to start cookin'! This snack-making activity will allow us to practice our teamwork, motor skills, and healthy habits. It ends with a delicious snack that we'll all enjoy together. Hey Parents! Don't worry, we are not the only ones that get to warm our souls with snack time. 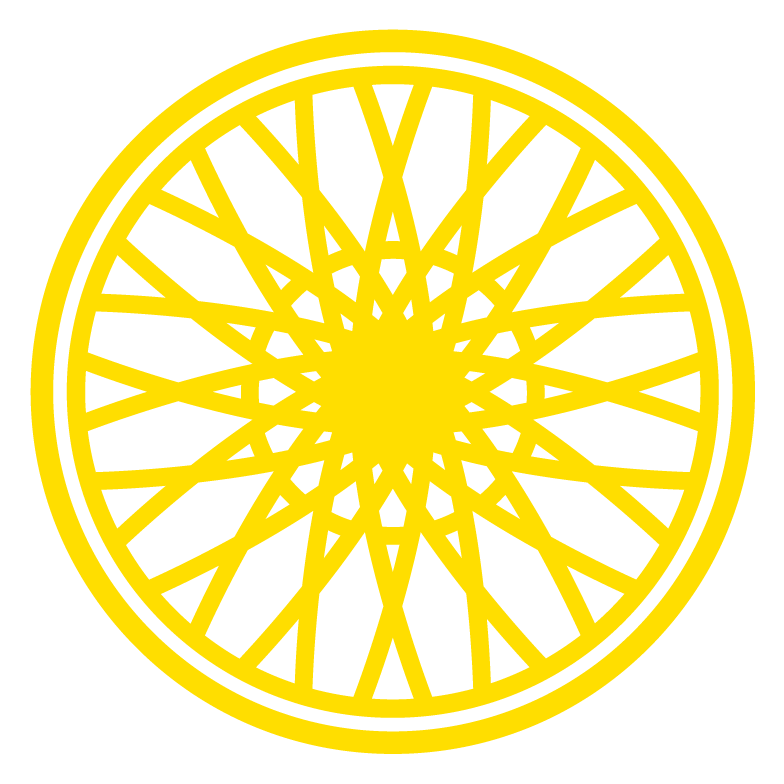 After your class, you'll be greeted with a coffee break in the SoulCycle lobby! We'll wind down our day with a superhero story read to our younger children by our older children, with some assistance from our team. Mixed age playdates unlock opportunities for leadership and role modeling from our older friends. We'll be ready for pick up at the very spot you left us, but this time, we'll get to share all the fun we've had while you've been away! Thanks for coming! Hope to see you next time. WHAT IS PAL BY PROJECT PLAYDATE? PAL is an invite-only community of NYC parents and highly vetted child care Specialists. By sharing the cost of care, parents create well-paid and meaningful work for the most talented in child care while achieving a more affordable option than babysitting. PAL Specialists transform any child care need into social and enriching playdate experiences for kids. Specialists are highly vetted and fully insured. There is always at least one person on a PAL team who is CPR and First Aid Certified. PAL maintains a 1:4 adult:child ratio for this age group. All parents that RSVP for this event will receive an invite code to PAL. You can purchase additional spots as an add-on to your ticket. We will follow up to request the details for your additional guests. Amanda is the Co-Founder of PAL and founder of Project Playdate. Amanda received her undergraduate degree in Social Work and Social Entrepreneurship from New York University. She recently graduated with her MBA from Columbia University. Amanda has previous experience as a summer school teacher, high school mentor, babysitter, tutor, and camp counselor; and has as been a childcare provider for over 13 years. She is passionate about creating safe, fun and enriching experiences for children. Amanda specializes in using the power of play-time to foster children's social, creative, and leadership skills. Nicole is a New York City educator and musician, specializing in Early Education ages 3 months through 3.5 years. She has spent the last 4 years teaching at Playgarden Prep in Tribeca and now manages their newest location on the Upper East Side. Her passion for teaching little ones through music is evident through lessons curated for students to explore their creativity, build character and have fun! She has been managing and working events with Project Playdate since 2012 and absolutely loves being apart of the amazing Playdate community!